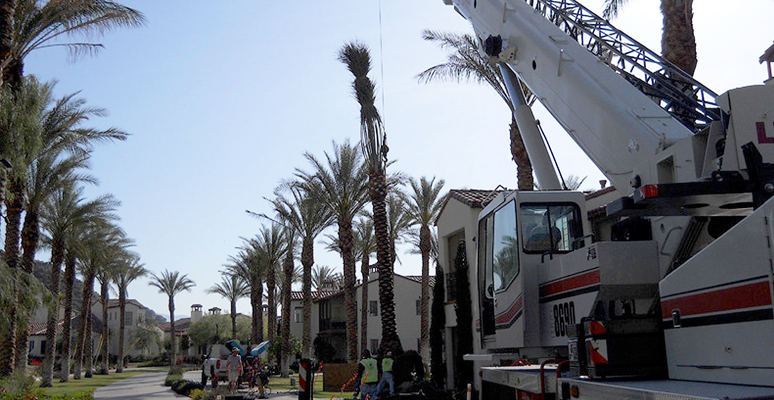 Desert Crane Service is the experienced crane company for setting and placing Palm Trees, Eucalyptus trees, Palo Verde trees, Mesquite trees, Fichus trees and up to 10 sq. ft. box trees of all kinds. For the past 35 years Desert Crane Service has truly been a part of making Coachella Valley residents and commercial sites beautiful. Knowing how to strategically place trees will create harmony in an environment around a home or place of business. We understand how important your investment is for your trees and will handle them with the utmost care. 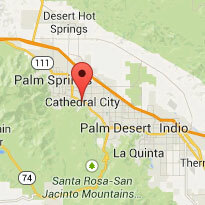 Desert Crane has planted, moved and set thousands of different types of trees here in Palm Springs, Cabazon, 29 Palms, Rancho Mirage, Palm Desert, Indian Wells and Indio. 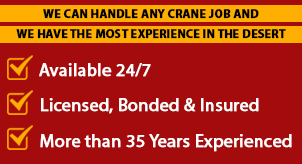 Feel free to call Desert Crane Service for a free consultation and estimate on the setting and placement of your trees. Rely on us for the proper lifting of these treasured resources! We are available 24/7 for emergency requests and look forward to being a part of your beautiful landscape. You may also contact us right here!